A Golden Rule To Manage Job / Workplace Stress: Having gone for a sea bath, don't be afraid of the oncoming waves. Take your plunge! Getting a job, involves lots of stress. Getting a job, without the stressful environment, is a blessing. Getting a job, with the type work profile that you like, a cheerfully disposed staff, and the administration that maintains the human relations at its best, is a boon! You put in your best efforts, but everyone around you is dissatisfied. The reasons are beyond your understanding. Your fellow-workers are not happy with you; some of them do not hesitate to taunt you. Your boss frowns at you for nothing. Your wife nags you for your late arrival by 30 minutes from the office. 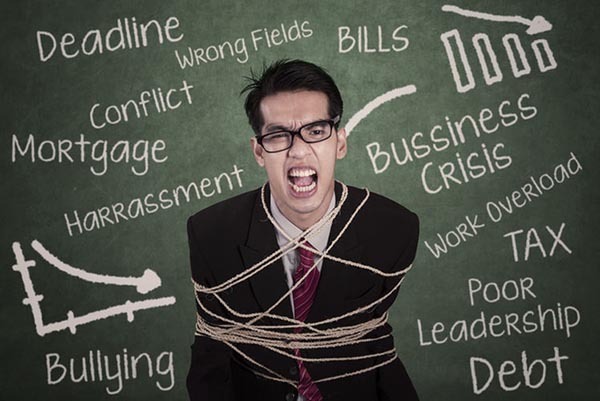 These are some of the issues that contribute to your job workplace stress. If someone else is to be blamed for your stress, blame yourself much more for giving that prominent place for the Satan of stress. Throw him out lock, stock and barrel from your personality. Take a firm stand. Yes, it is possible; it is achievable. A story goes thus: An educated youngster, fed up of his job workplace stress, ran away to Himalayas. There he met a Yogi. The youngster prostrated at his feet with all humility, and prayed that he wants to stay at His hermitage, as he was fed up of the city life and the job workplace stress. Yogi’s reply was historic: Don’t runaway to any Ashram; create an Ashram, where you are! What you need to to is to analyze and understand your stress. Take out the negativities one by one. Unburden the burden! Mind in itself, doesn’t have any existence. It is supposed to be a bundle of thoughts. Take out the thoughts, one by one and reduce the heavy load that you unnecessarily carry on your head. There was another young man who wanted to take a bath in the sea. He stood at the seashore all the time worrying- let these waves disappear from the ocean, then I will take bath. Will that situation ever be possible? The message to such an youngster would be- having gone for a sea bath, don’t be afraid of the oncoming waves. Take your plunge! With a positive bent of mind it is possible to control and transcend job workplace stress. 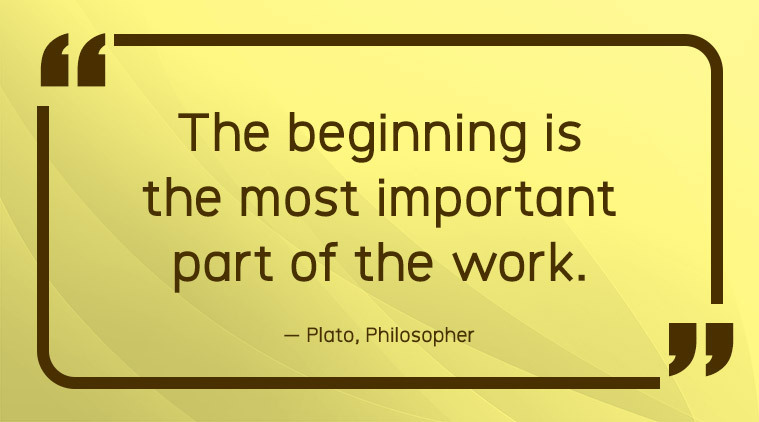 Stick to your job, have patience and understanding! Go placidly amidst the noise and din. Everything is happening, as it should!